See below our main online graffiti generators. Each free graffiti creator has at least one example image, so you have a basic idea about the style of graffiti design it can create. These easy graffiti editors are versatile and can be configured in many different ways, creating a lot of cool graffiti effects. Graffiti your name, other words, your photos or any image you want. The graffiti text generators shown below have many fonts to use, so for sure you can create a graffiti logo that is suitable to your design or image composition. 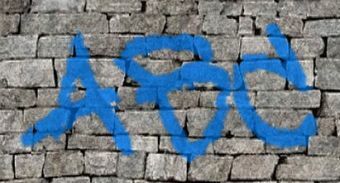 A software created to generate high quality 3D graffiti text logos. Design impressive graffiti effects very easily by using our 3D Graffiti Text Effect Creator. Use this super configurable text maker to create customized gradient text effects. 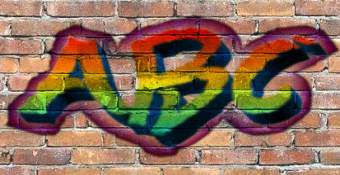 Choose colors, 3D appearance, lights, borders, shadows and more, so you can use this online text generator to produce beautiful graffiti style logos. You just need to go to the Online Gradient Text Generator. It's a free online photo graffiti creator that paints your image as a graffiti art. It can be made over several different kinds of surfaces. 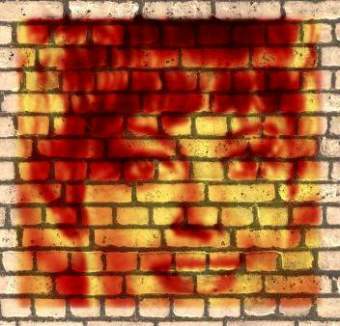 Furthermore, top graffiti photo effects can be created by choosing among many different beautiful rendering styles. Use the Graffiti Effect Photo Editor now.